All about Ramón Julián Puigblanque! 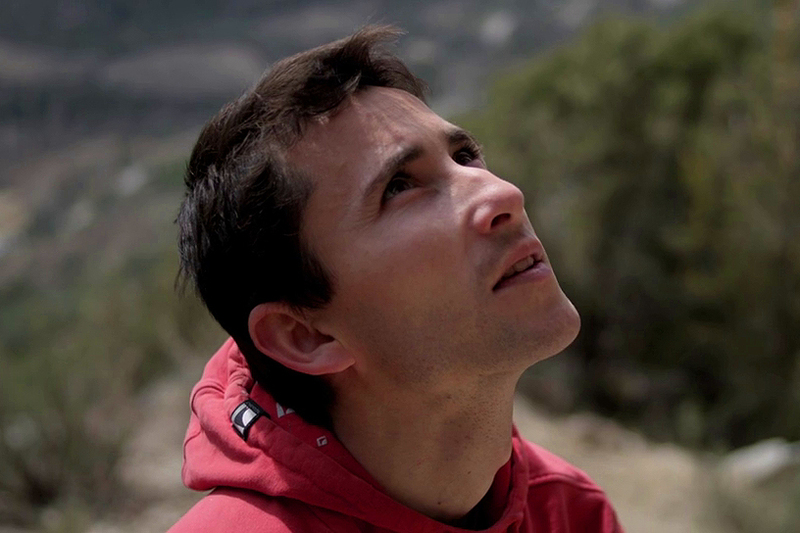 Thirty-two year old Ramón Julián Puigblanque is simply one of the strongest climbers around. But the interesting thing is that you could have said that 5 years ago and it still would have been true. And even 10 years ago. This is no little feat considering that he’s not only an amazing rock climber, regularly making quick work of 9a+ routes and climbing 9a in as few as two attempts. He’s also one of the most successful competition climbers ever, being a multiple World Champion, European Champion, World Cup, World Games and Rock Master winner. Therefore, we brushed up our Spanish and we set out to meet the legenday climber in Kranj, during the last event of the 2013 Lead World Cup. 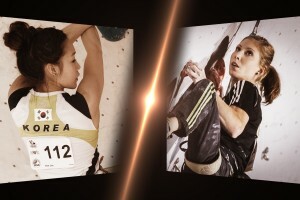 Since 2010, Korean Jain Kim and Slovenian Mina Markovic have dominated the female lead World Cup, repeatedly trading first and second places at the various events and in the seasonal ranking. And this year was no different. In fact, they have been closer to each other and further from the rest than ever. Because of this, we wanted to find out what makes them similar and what doesn’t, so we decided to get them together after the Kranj semifinal and to go for a double interview!